Need to stack those cartons in the warehouse or transport those gas bottles to somewhere else in the factory? 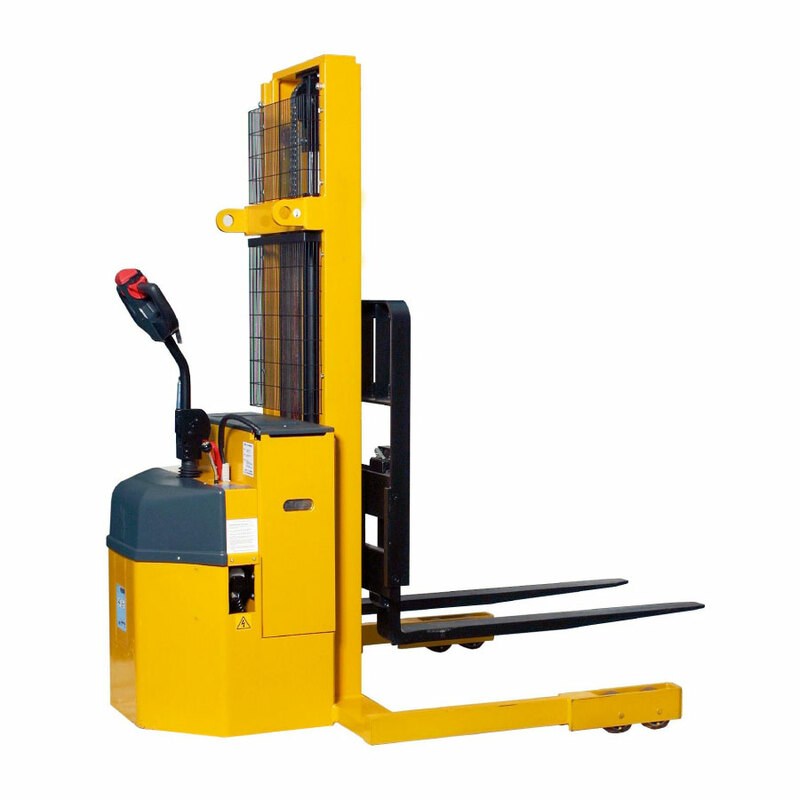 What about loading those paper rolls onto your machines or handling that switchgear safely? 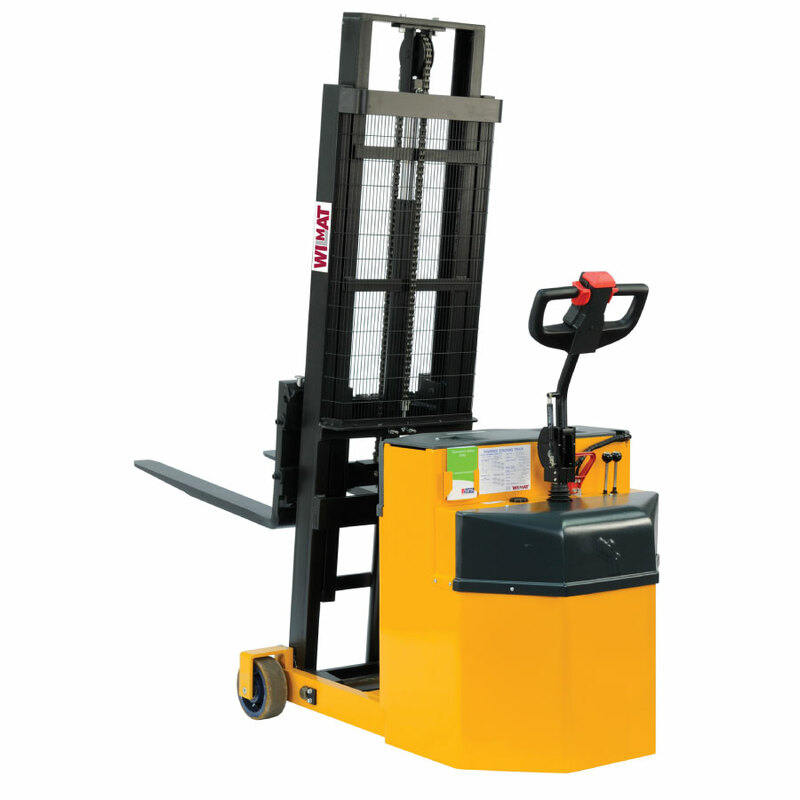 Not sure what sort of materials handling equipment you need? 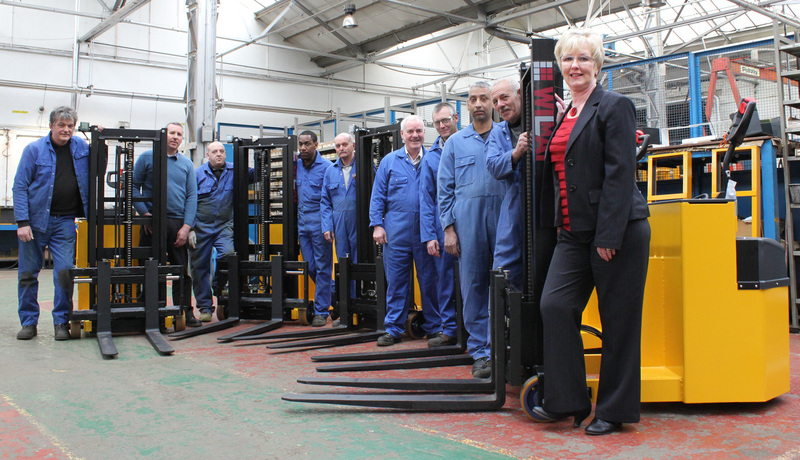 Contact our Sales Department for advice concerning your lifting and moving solutions and handling problems. Regular truck servicing definitely saves you money. 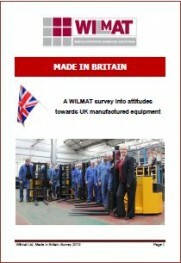 Wilmat Limited offer a total solution. If you have a question regarding our product and services, and how they can solve your materials handling requirements, then we want to hear from you. Our dealing with Wilmat was first class! 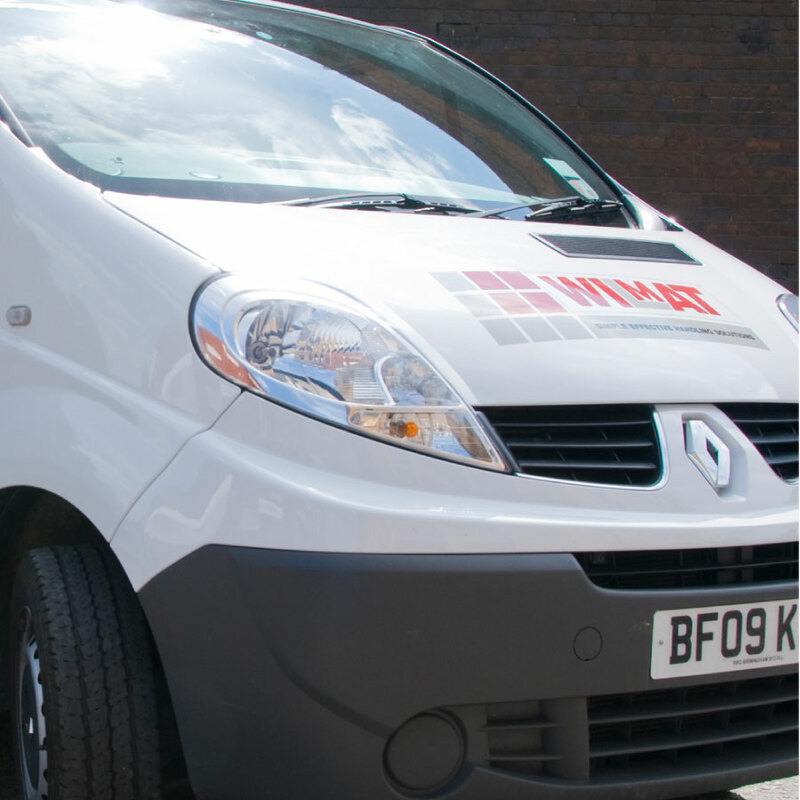 Wilmat are very easy to deal with, most helpful and responsive – exactly what we like!! We needed Wilmat to help us build a custom design to suit our specific requirements. Wilmat were very friendly and always willing to help us achieve our specific needs. I needed a custom attachment to fit a specific load and the company I work for has purchased several products from Wilmat before. Wilmat were offering the best example of the type of plant that I required and the fact that Wilmat are a specialist, British company dedicated to the manufacture of this type of equipment. It is clear the equipment is good quality and achieves its intended purpose. Dealing with Wilmat has been very straightforward and professional from the initial site visit through to delivery and training. We did have the seals go on the main lift ram but the service we received to repair was second to none and the engineers who carried out the repairs were a credit to Wilmat. Wilmat are a concise, informative, professional company with excellent customer service; we were a first time customer and they took us through the process step by step so we were aware of all the details; we could not fault the product when it arrived. 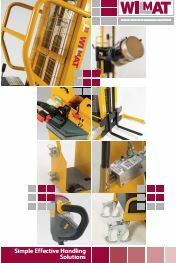 When it comes to mobile materials handling and lifting equipment, Wilmat has grown to become a market leader, offering an unrivalled range of bespoke services for customers of all sizes across a wide range of sectors. © Copyright 2017 Wilmat Ltd. All rights reserved. A custom Wordpress website design.